Can This Small Business Insurance Give You Peace of Mind? Running a small business can be tough, but it can be even tougher if a disaster strikes or an injury occurs on your company’s property. Each year, hundreds of small business owners end up closing their doors due to everything from fire damage to lawsuits, and many of these incidents occur because these businesses were not covered by small business insurance. In fact, small business insurance is one of the most important things that a business owner can purchase in order to protect the company and gain peace of mind. 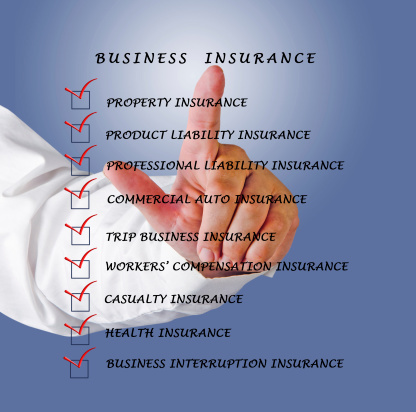 What Types of Small Business Insurance Products Do You Need? When it comes to small business insurance, there are a number of coverage types available, and choosing the ones that are right for your business is critical. Failing to get the right coverages can leave you personally liable in the event of a problem, and it could also drain your business’ funds in the face of a lawsuit. For virtually all business owners, general liability small business insurance is a must. This type of insurance protects against claims of injury or negligence. Essentially, general liability small business insurance is a catch-all product designed to pay for injuries that occur on your business’ property. Aside from general liability insurance, some business owners will need specialized products. For example, if you work in a capacity where you produce advice or a service, you may need professional liability insurance. This type of insurance protects against claims of malpractice and is important for doctors and lawyers to carry. 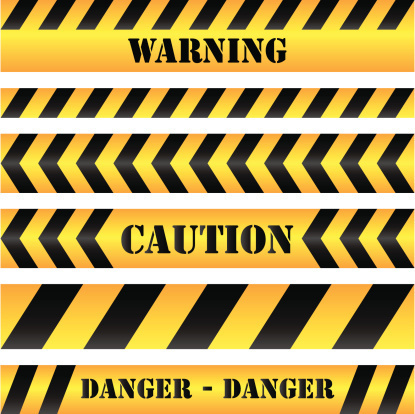 Additionally, if you produce a product, you will want to purchase product liability insurance. This option protects your company in the event that one of its products injures someone. Finally, commercial property insurance is an option that protects against property damage caused by fire, smoke, vandalism, and other hazards. While it’s important to get the right small business insurance coverages, finding them can sometimes be complex and frustrating. There are numerous options available and countless insurance companies offering them, leaving many small business owners unsure of where to turn or who to trust. In order to combat this, it would be a good idea to partner with a professional insurance broker for assistance. Insurance brokers are not affiliated with a single insurance provider, so they can evaluate your company’s individual needs and provide unbiased recommendations to help you obtain the right small business insurance. 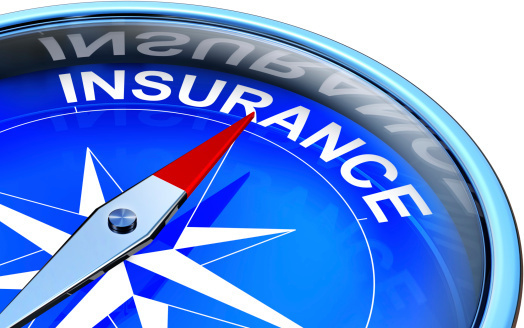 An insurance broker can also help you to navigate the process of purchasing small business insurance while working through any disputes for you. Remember, it only takes one injured customer or one fire to potentially cost your business dearly, so now is the time to take action and obtain small business insurance. By being proactive now, you’ll gain peace of mind in knowing that your business will be protected in the event of a disaster or injury.